stepped off the boat in what is now Gombe National Park, Tanzania with a pair of second-hand binoculars and a notepad. She was 26 years old, and was there to observe and record the behavior of chimpanzees in the wild. This summer, after four planes and a boat ride, I took my first (wobbly) steps onto the shores of Lake Tanganyika. I was about to walk the same paths that Dr. Goodall took to do her groundbreaking research into the lives of chimpanzees. 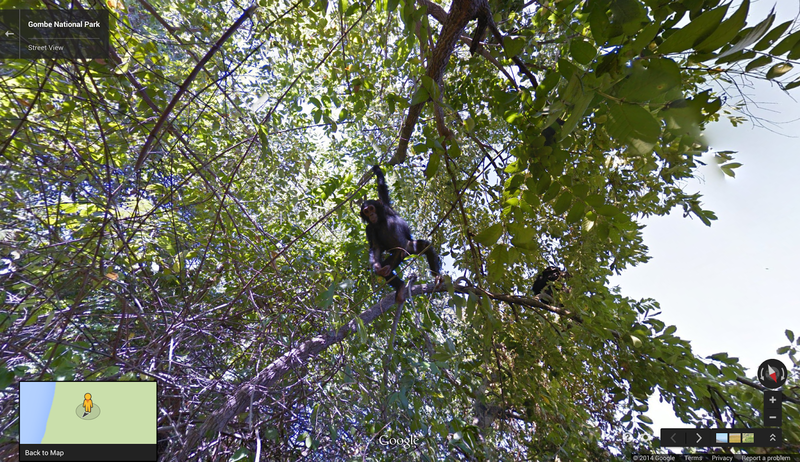 And now—thanks to a Google Maps partnership with the Jane Goodall Institute and Tanzania National Parks—so can you. In July 1960, Dr. Jane Goodall stepped off the boat in what is now Gombe National Park, Tanzania with a pair of second-hand binoculars and a notepad. She was 26 years old, and was there to observe and record the behavior of chimpanzees in the wild. This summer, after four planes and a boat ride, I took my first (wobbly) steps onto the shores of Lake Tanganyika. I was about to walk the same paths that Dr. Goodall took to do her groundbreaking research into the lives of chimpanzees. 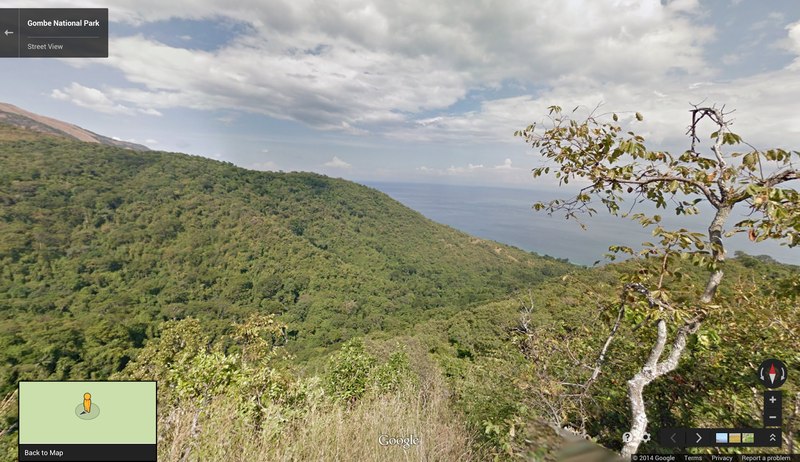 And now—thanks to a Google Maps partnership with the Jane Goodall Institute and Tanzania National Parks—so can you.